The iliopsoas connects the spine to the legs, and as our main hip flexors, they are needed for walking, running, and more. We need a strong psoas to leap and jump, but as bipeds, we also need a long psoas to avoid back problems, for healthy function of the internal organs, and to maintain a calm and clear state of mind and heart. They (we have one on each side) are our main flight-flight muscles, and as such, harbor trauma, early childhood and first, second, and third chakra issues. 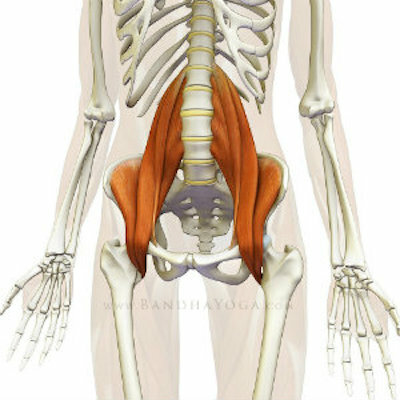 Runners, dancers, cyclists, those who sit for long periods, those with swayed low backs, and those who struggle with Supta Virasana may have particularly tight psoas muscles. Let’s explore how we can apply asana to become stronger and longer, more conscious of these important muscles and increase balance, health, and vitality. 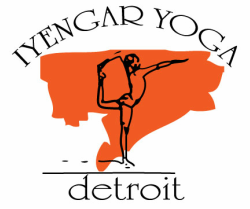 For students with 3 months or more Iyengar Yoga study.